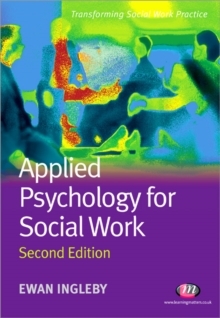 Psychology is an important part of the social work syllabus, usually studied as a separate module in the first year, but also integrated within the academic curriculum. 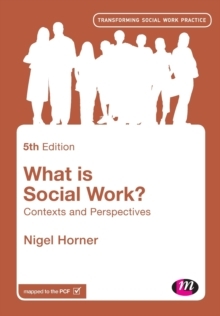 This fully updated edition will help students understand the concepts of psychology and apply them to their own practice. 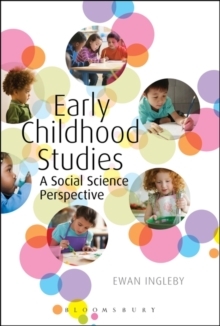 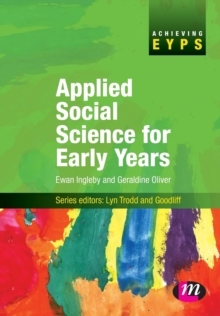 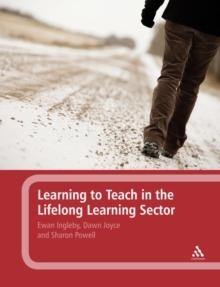 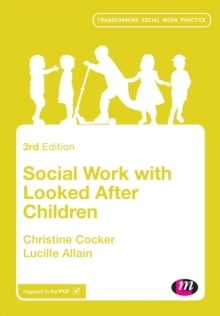 It shows that, for social workers, it is important for psychology to be studied in the contexts of social care, as it offers potential explanations of complex aspects of human behaviour and development. 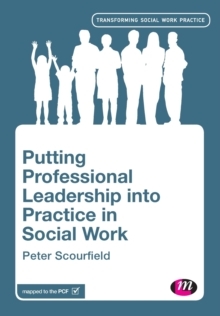 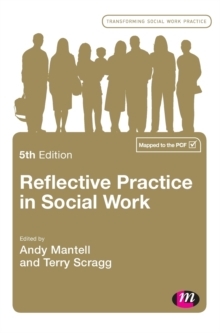 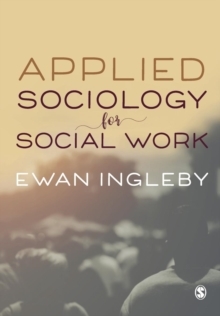 An overview of the key psychological approaches is given and the author demonstrates how these can be applied to social work practice.